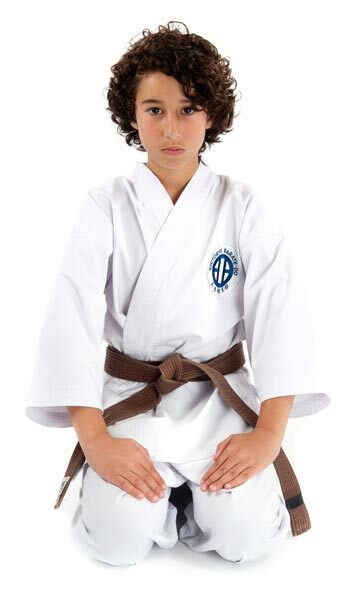 Kassis Karate Academy Shitoryu Karate-Do Australia Shitokai has operated for the last 30 years providing martial arts classes to people of all ages. Our classes offer an essential balance between traditional teachings of ancient techniques that date back hundreds of years, and the most up to date modern methods. This carefully balanced combination allows us to pass on the valuable secrets and traditions of ancient history as well as enable our students to be highly successful in the modern competition circuit. 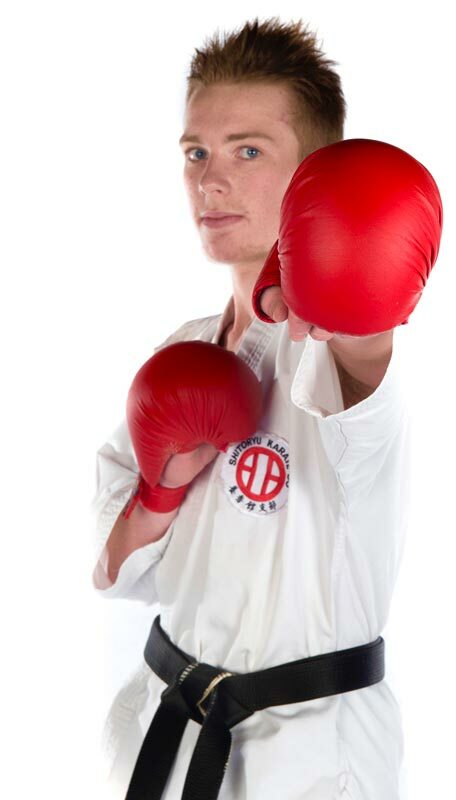 It allows us to be in the forefront of karate in Australia and the world. You will train under the expert guidance of senior instructors, Con & Rosanna Kassis, both renowned and well respected in Australia and overseas. Especially designed for 3 & 4 year olds, this program provides an avenue for our youngest students to start learning many physical and cognitive skills such as following directions, listening, taking turns, awareness, concentration, balance, coordination, and even speech and language. The lessons are packed with fun and energy and are great for developing a love of learning. The children’s program is fun, designed to inspire the imagination, develop reflexes and coordination, teach basic martial arts skills, and keep children fit and healthy. In tandem with these physical benefits our program WILL enhance, discipline, self-confidence and danger awareness. What we teach can help your children deal with bullying situations and set them up for a bright, positive future. Teens will enhance their muscular capacity and their fitness while learning self-defense. They will be instilled with the key values of respecting others and themselves. They will gradually develop self-esteem so that they can deal with the overwhelming challenges they face, such as bullying from peers and pressure to abuse drugs or alcohol. Sadly, it is nearly impossible to shield teenagers from all the negative influences in the world, but there is something you can do to help! Many parents have already discovered that our Karate program is one of the most beneficial activities their child has ever participated in. Our Karate Academy is a place where you can bring your children to learn to become strong, clever and independent thinkers. 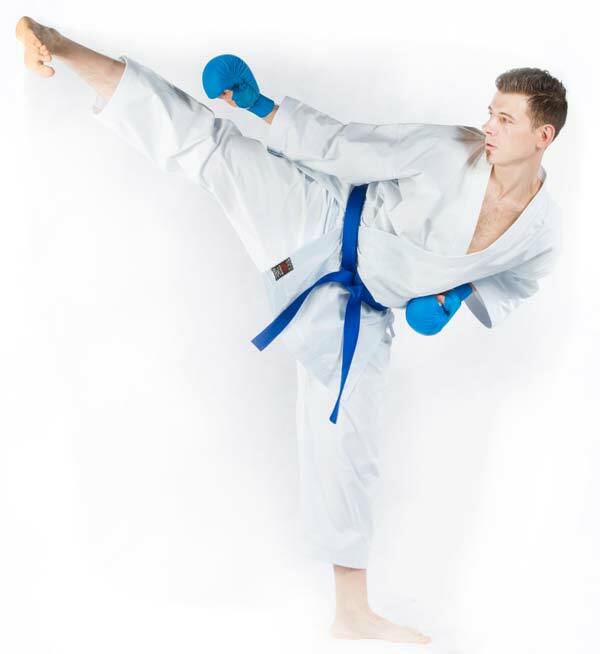 Adult classes for men and women are designed to suit all fitness levels. Every member is encouraged to work at his or her own pace. Individual goal setting is considered important and the goals are very achievable with regular training. The adult classes are a great way to learn an ancient yet practical art, while raising fitness levels, increasing metabolism, building muscle tone, developing confidence and self-esteem. Our type of training provides cardiovascular improvement, stress relief and is known to benefit your general health. Our elite athlete program is geared towards the more experienced practitioner, in preparation for all levels of competition – local, state, national and international events. Private training is also available from beginner to advanced levels, for anyone who seeks that extra level of personalized attention.